Panasonic is a renowned brand and is known for manufacturing and selling latest products to the consumers. 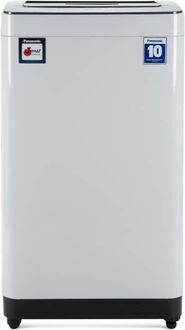 Their line-up of products includes air conditioners, televisions, mobile phones and so on. 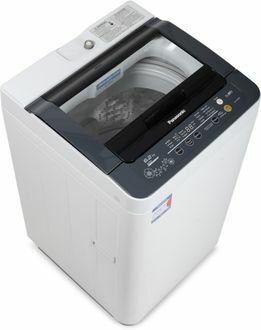 Panasonic also has a great line up of washing machines that include fully automatic and semi-automatic washing machines. 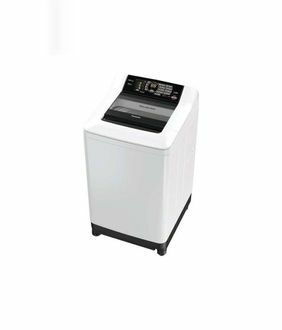 The fully automatic washing machines are either front load or top load type, and consumers can choose according to their needs and convenience. The brand is favoured for producing durable machines, and hence the outer body is made of metal, while the tub is made of steel. These come with powerful motors for effective cleaning and also various convenience features. 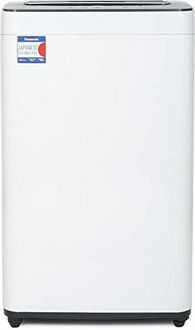 You can have a detailed look at the price list of 19 Panasonic Full Automatic washing machines given below that is updated on 20th April 2019. The features include temperature selection, water level selection and a digital display for viewing all the selections made. These washing machines have a transparent window in the lid made of toughened glass, and also they come with wheels for easy mobility. 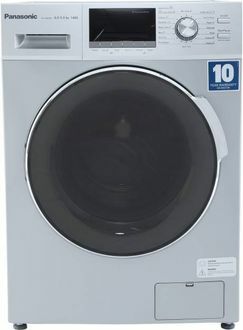 These washing machines are easily available to buy online from leading online shopping websites such as Shopclues, Tata Cliq, Paytm, Amazon and Flipkart. 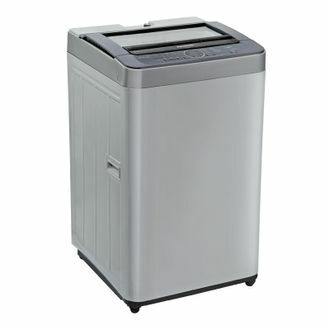 With the help of filters, you can choose the desired washing machine according to the features, price and load capacity. 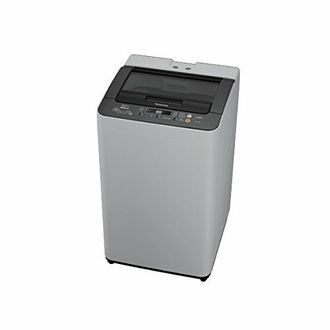 If you compare the price of these washing machines available across major websites, you can get it at the lowest price online.